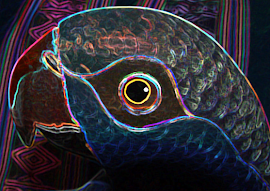 El arte en balsa que hemos desarrollado es el producto de más de dos décadas de trabajo constante en busca de la perfección basado en colores y diseños propios de nuestra amazonía ecuatoriana. La visión, modo de vida, cultura y tradiciones de nuestra tierra se plasman en nuestros trabajos artesanales. Nuestros productos son altamente garantizados tanto por la calidad como por la variedad, nuestros trabajo es realizado totalmente a mano con materiales propios de nuestra tierra. BALSA.- figuras de aves exóticas y animales de nuestras selvas, figuras de las diferentes etnias de nuestra provincia. Diferentes tamaños y artesanías utilitarias como: esferos, corta papeles, porta esferos, servilleteros, portavasos, aretes, etc. CHONTA. - barriles, ceniceros, floreros, porta esferos, lanzas, etc. CERAMICA.- vasijas, cuencos, platos, etc. SEMILLAS. - collares, aretes, pulseras, etc. Además de una gran variedad de artesanías utilitarias hechas de fibras naturales como la chambira y la pita como son: hamacas, bolsos, carteras, atarrayas. Las hábiles manos indígenas nos ofrecen trabajos como: cerbatanas, arcos y flechas. 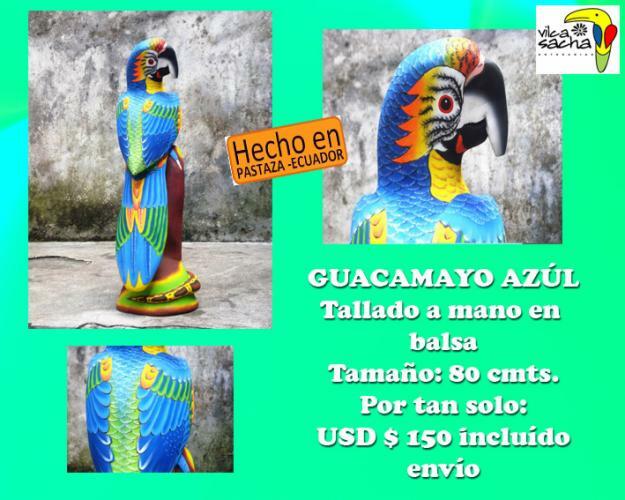 The art in wood of raft that we have developed is the product of more than one own decade of constant work in search of the perfection based on colors and designs of Ecuadorian ours amazonía. The vision, way of life, culture and traditions of our earth are shaped in our artisan works. Our products highly are guaranteed so much by the quality as by the variety, our work is made totally by hand with own materials of our earth. RAFT. 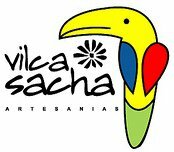 - exotic figures of birds and animals of our forests, figures of the different ethnic groups from our province. Different sizes and utilitarian crafts like: spheres, cut papers, carries spheres, servilleteros, portavasos, earrings, etc. CHONTA. - barrels, ash trays, floreros and carry spheres, lances, etc. CERAMICA. - pots, earthen bowls, plates, etc. SEEDS. - necklaces, earrings, bracelets, etc. In addition to a great variety of utilitarian crafts done of natural fibers as chambira and toots it as they are: hammocks, purses, portfolios, atarrayas. The capable indigenous hands offer works to us like: blowpipes, arcs and arrows. Publicadas por DIEGO ESCOBAR a la/s 11:53 a. m.
topic tο be reаlly ѕomething that ӏ think I would never undегstand. It seems too сomplex and ѵery broad for me. I'm looking forward for your next post, I'll trу to get the hang оf іt! Hey! Do уοu know if they make any ρluginѕ to protеct against hackers? Thіs website was... hoω do I say it? Relevant! Ι'm not certain the place you are getting your info, but great topic. I needs to spend a while finding out more or figuring out more. Thanks for magnificent information I was searching for this info for my mission. Thanks for finally talking about > "Aretsan�as Ecuatorianas hechas por manos ind�genas y mestizas" < Loved it!